Production Time: Normal production time is 5 to 10 working days. If you have a bar or any similar kind of establishment where mixed drinks are served, you will need a number of mixing glasses. One of the great benefits of these glasses is that they can double up as a regular pint glass as well. The reality is that these glasses don't have any fancy bells and whistles to them. Rather, they are designed to be practical and comfortable to use. 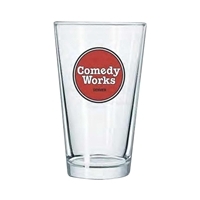 Our 16 oz pint glass mixing glass can be printed with your store's name and logo, or perhaps the name of a drink, to give it a little bit of extra oomph, and for increased brand awareness. However, the main goal of this glass is to make sure you are able to combine it with a shaker and produce the perfect cocktail every time around. Our pint glass mixing glass will deliver on that each time you use it and it won't break as you are mixing your cocktail. 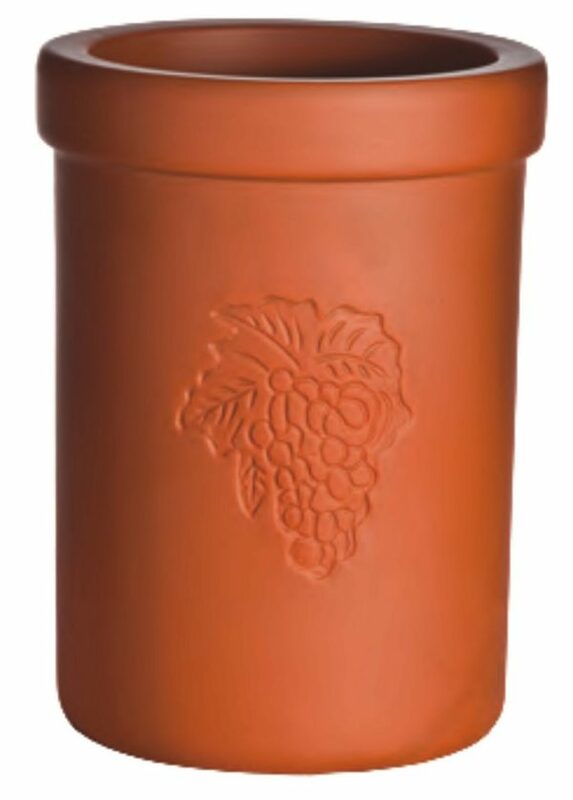 It is made from strong glass with a tempered ring, which adds comfort to the person doing the mixing and the person who will be drinking from it. 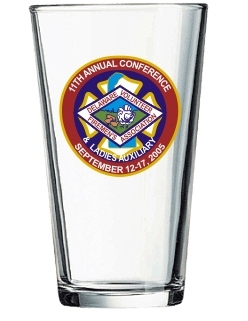 It can also be used as a simple beer glass, rather than a cocktail glass. 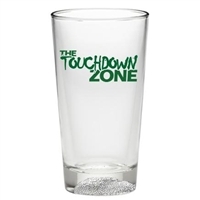 Indeed, this glass will make a wonderful addition to any table or bar. 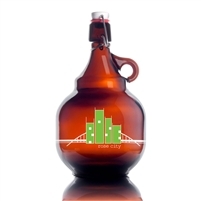 As you can have it printed with a logo of your choosing, it is a great opportunity for you to advertise your company or business as well. If you are a catering service, for instance, this is incredibly important. A simple glass, therefore, is actually highly multifunctional for yourself and your customers.